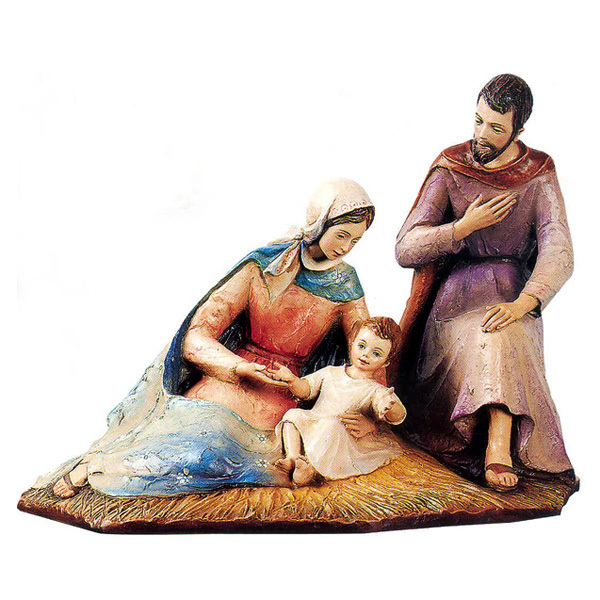 Home » Church Goods » Statues / Nativities » Holy Family Statue 26" x 37"
Holy Family Statue 26" x 37"
This beautiful, full-coloured statue of the Holy Family is cast in fiberglass and hand painted. A unique style of art by Sister Angelica, this piece shows Mary and Joseph sitting with the baby Jesus in Mary's arms. Fiberglass statues are also available in white marble, statuary bronze, antique bronze, antique silver, light grey, or terracotta finish. Fiberglass statues in these finishes are treated with a special technique so they can hold up to the outdoor elements. 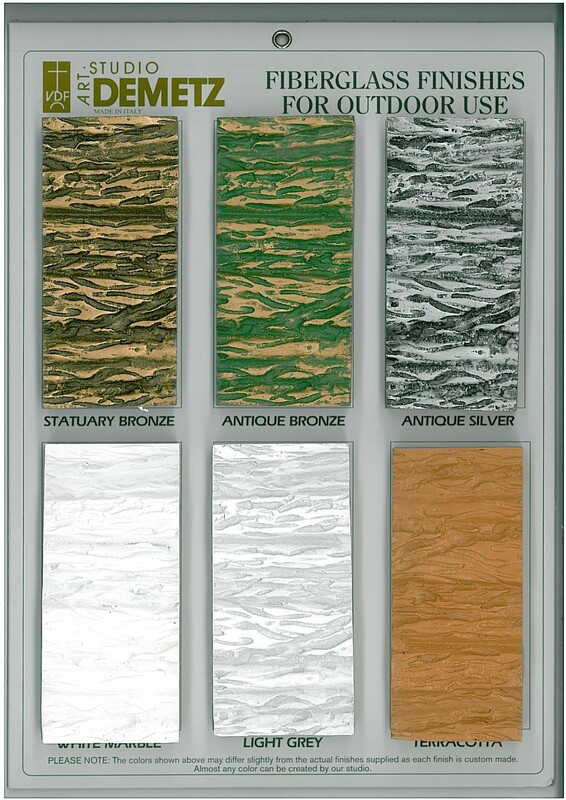 For pricing on these finishes please contact us.